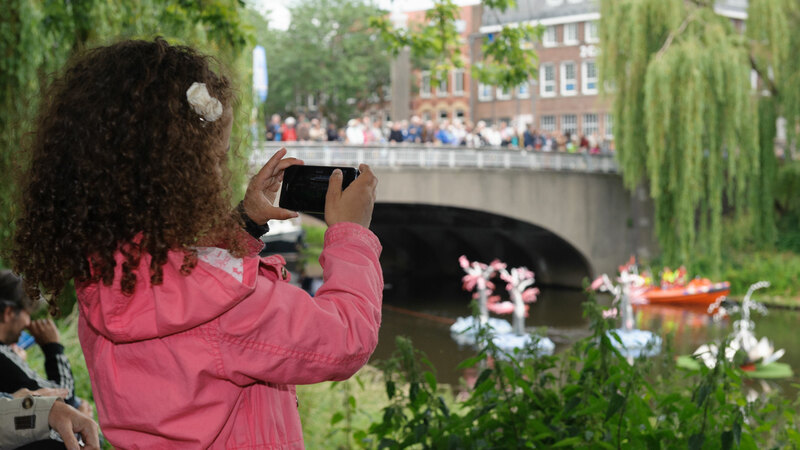 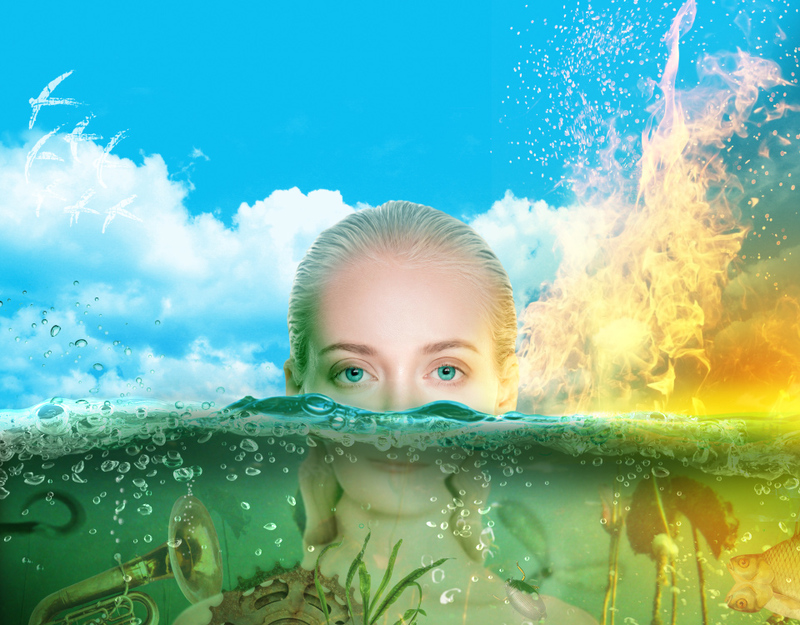 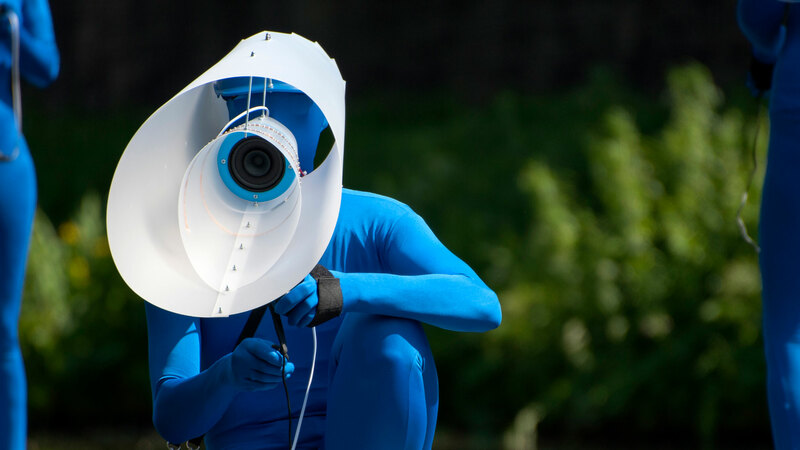 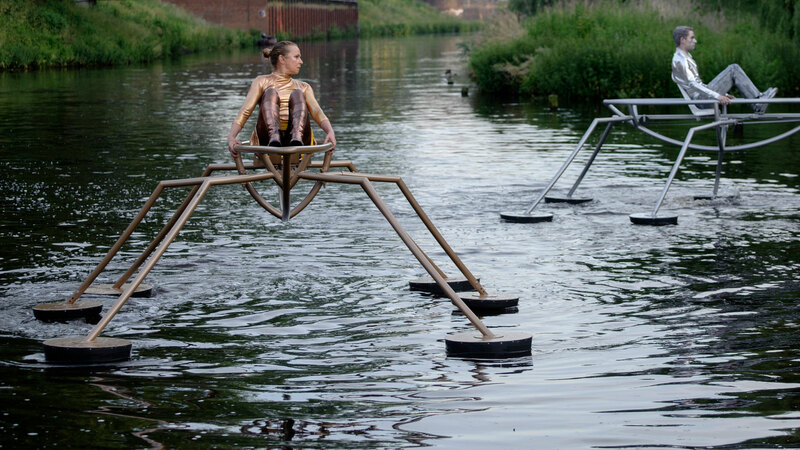 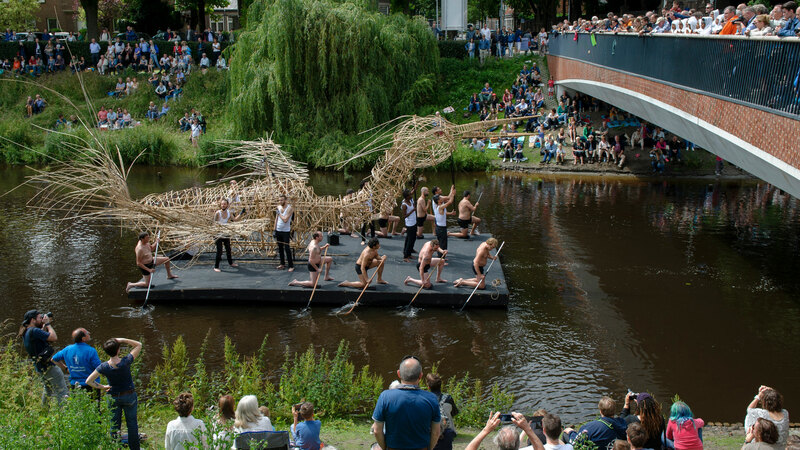 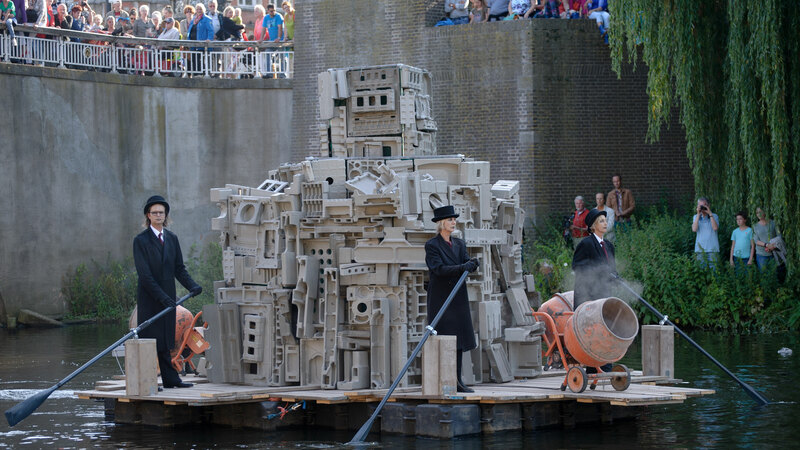 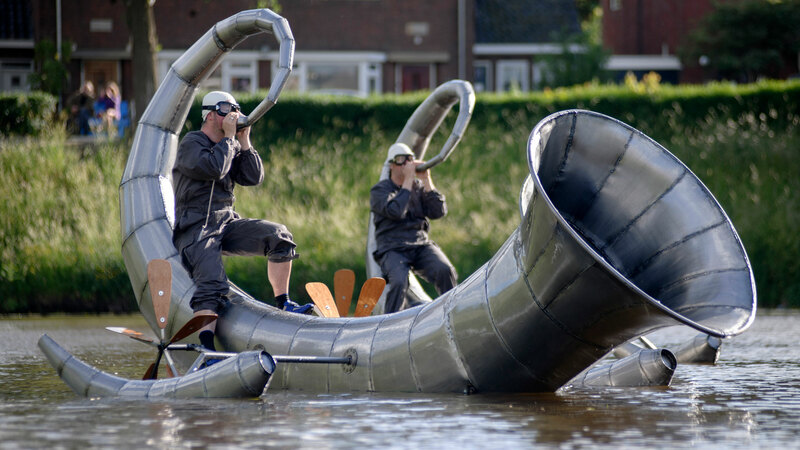 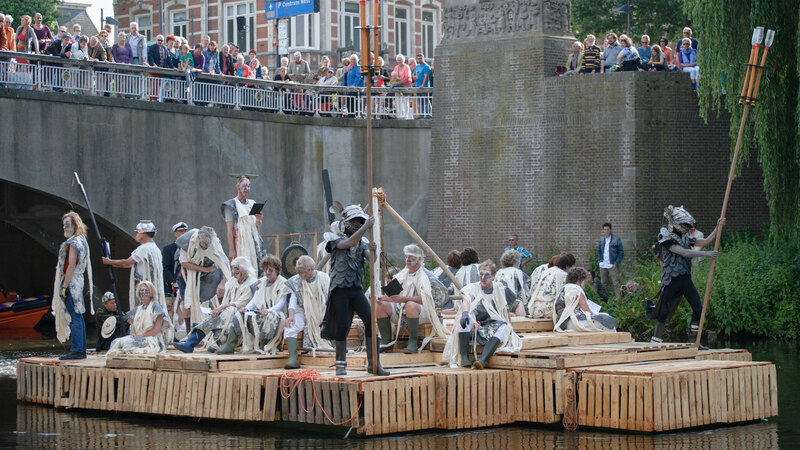 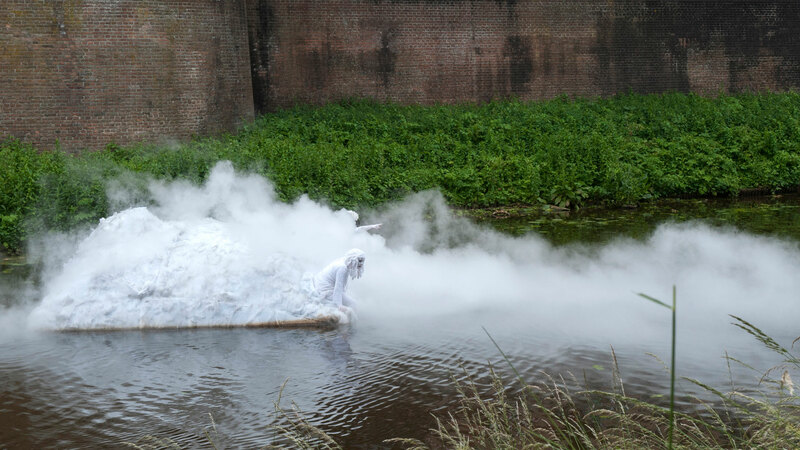 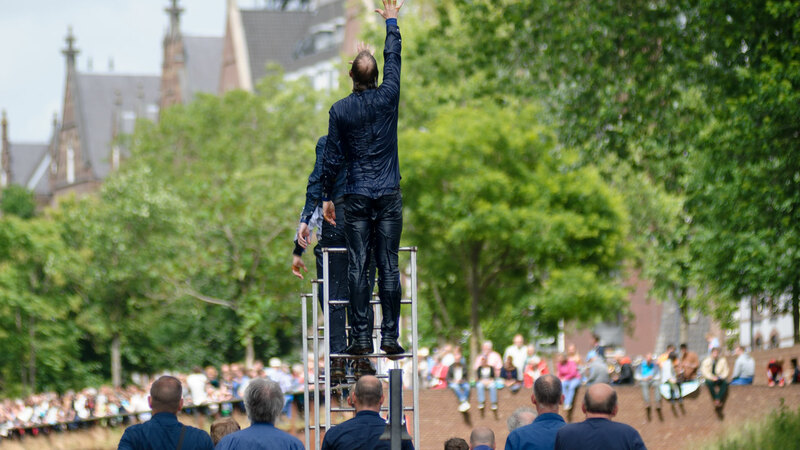 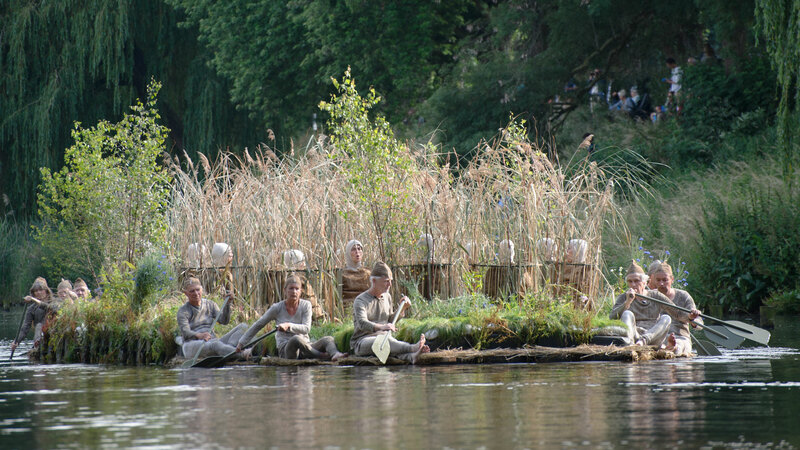 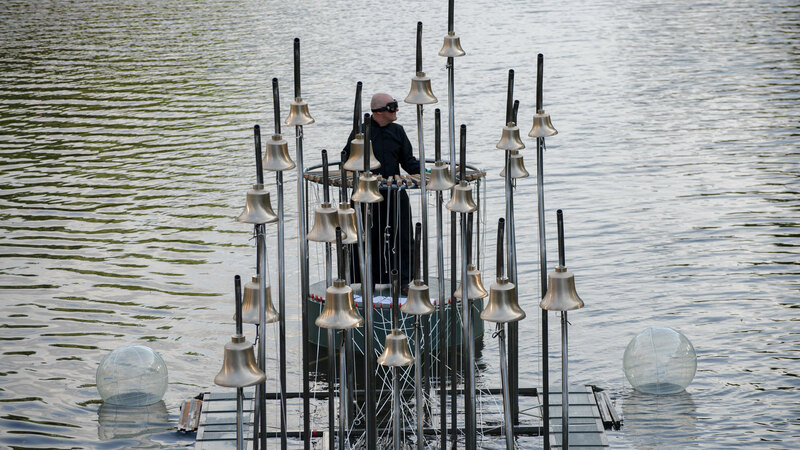 On June 21, 22 and 23, 2019 Bosch Parade will be sailing over the Dommel River, along the mighty city walls of ‘s-Hertogenbosch. 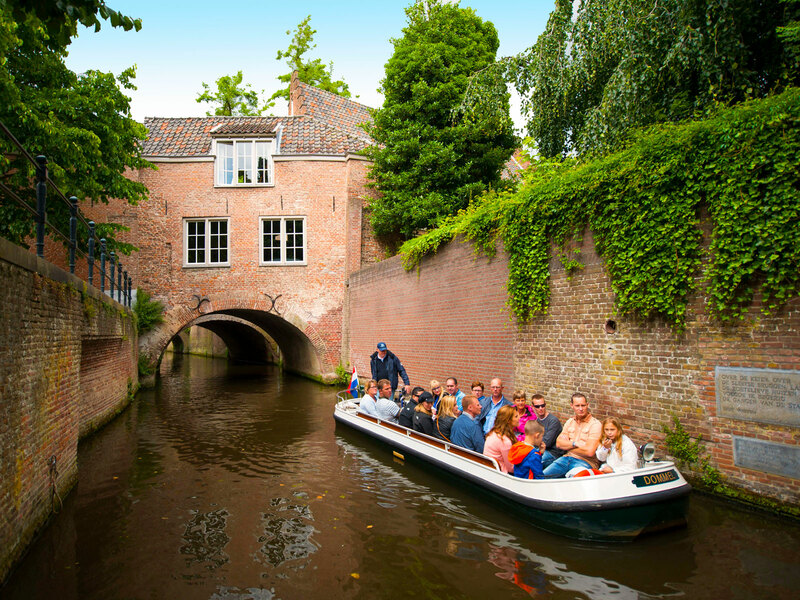 The historical grandeur of ‘s-Hertogenbosch creates the perfect set for this wondrous armada of floating vessels and objects. 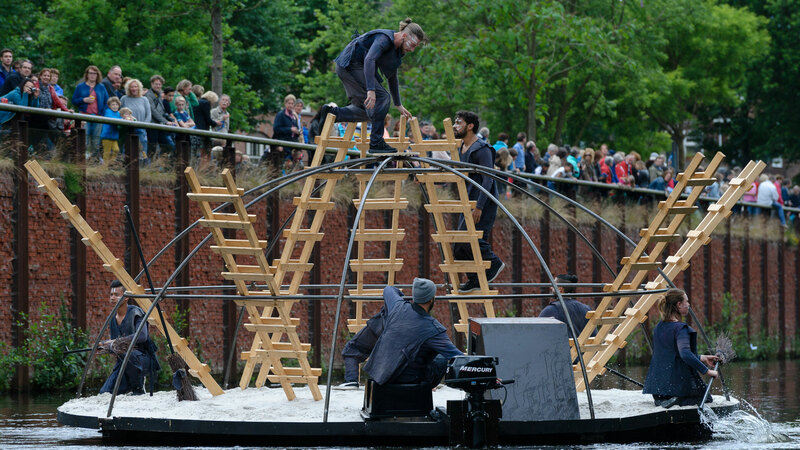 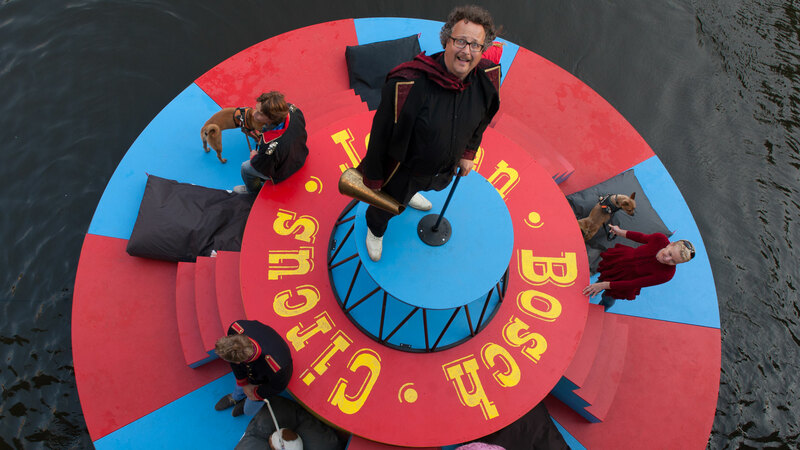 Bosch Parade honors its inspirator Jheronimus Bosch as a storyteller. 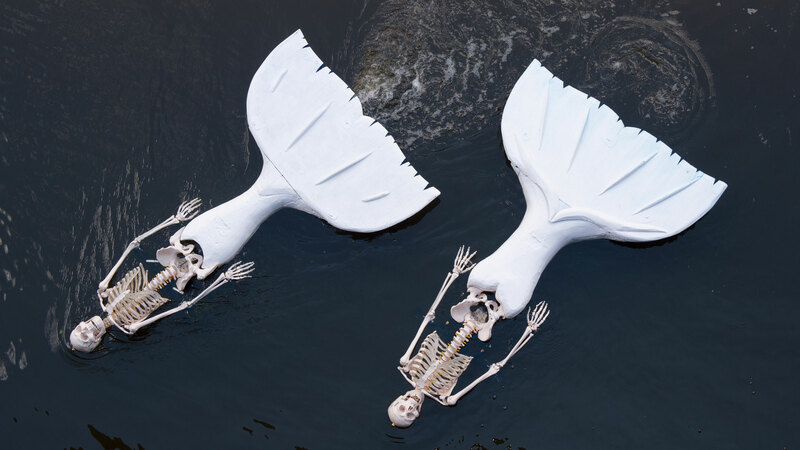 His paintings can be read as mysterious cartoons in which he portrayed his era in his own way. 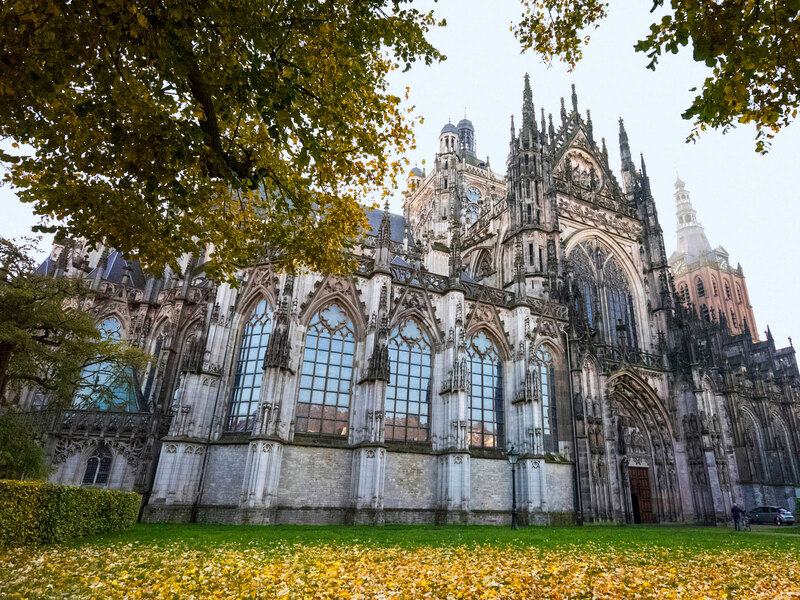 Bosch was also the very first genre painter; the painter who gave common people a full place in his paintings. 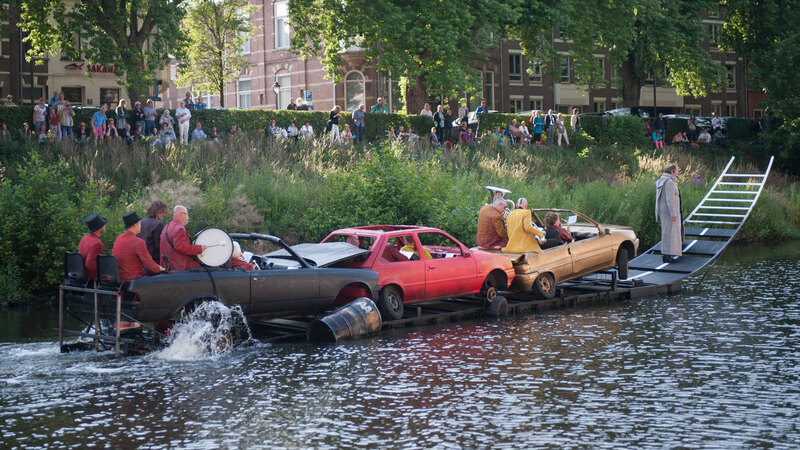 In Bosch Parade 2019, the common people are demanding their place again. 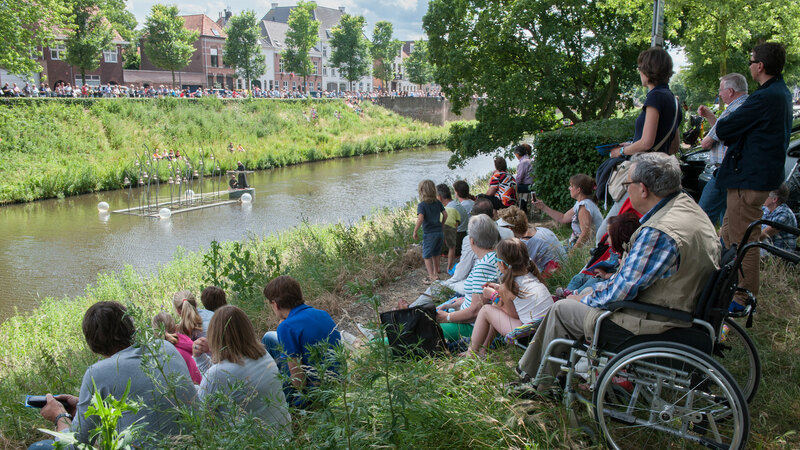 For only €9.50 * you can have a seat in the stands for an excellent view over Bosch Parade. 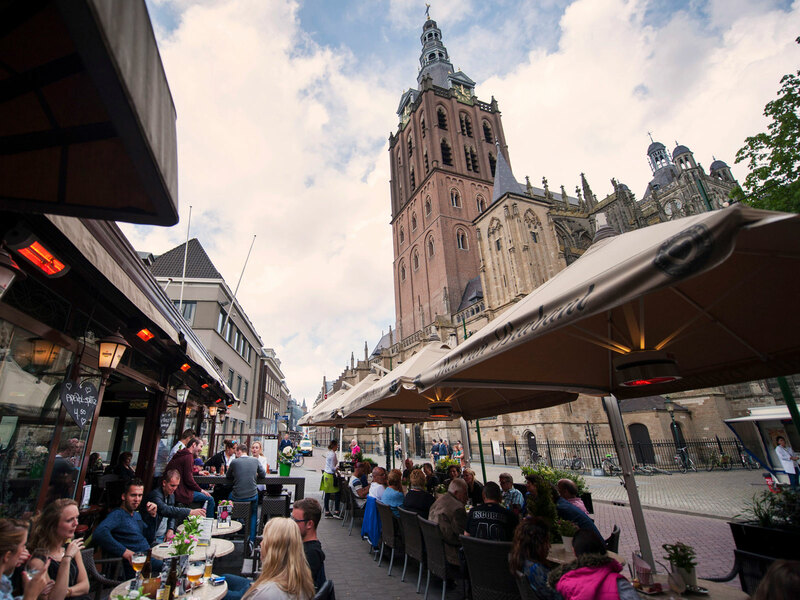 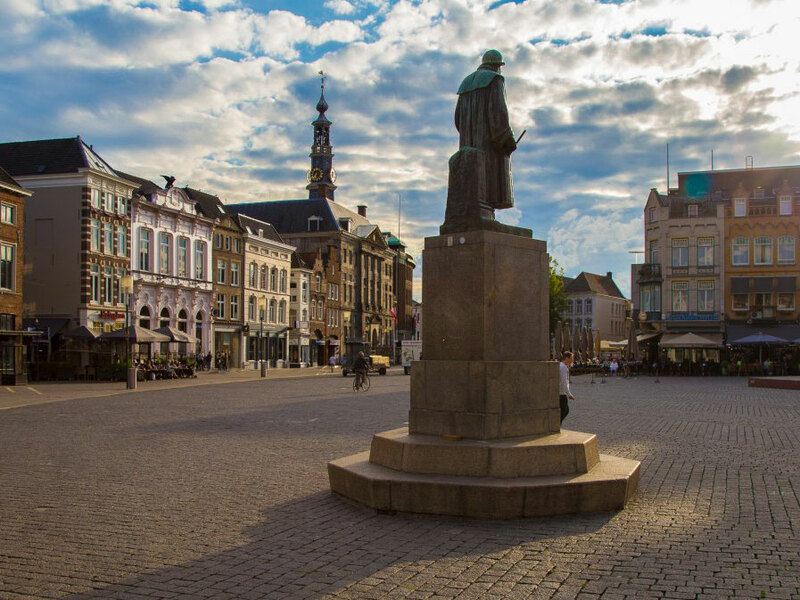 We also offer special package deals for you to get acquainted with the town of ‘s-Hertogenbosch and the painter Jheronimus Bosch. 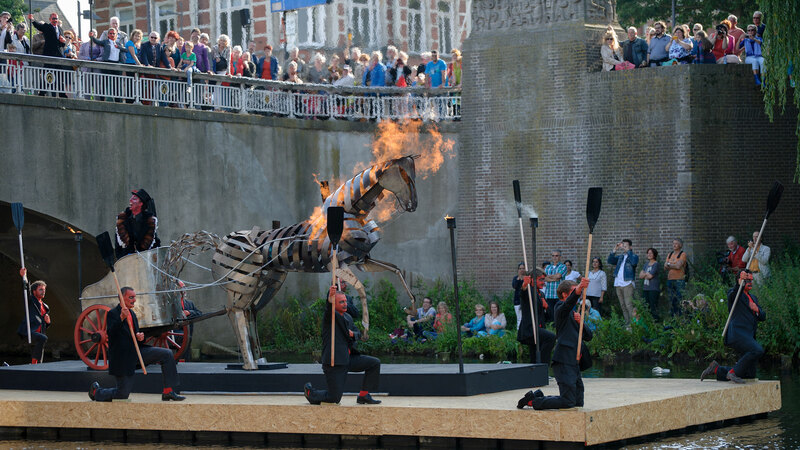 Are you interested in the contemporary and historical heritage of ‘s-Hertogenbosch and Bosch Parade? 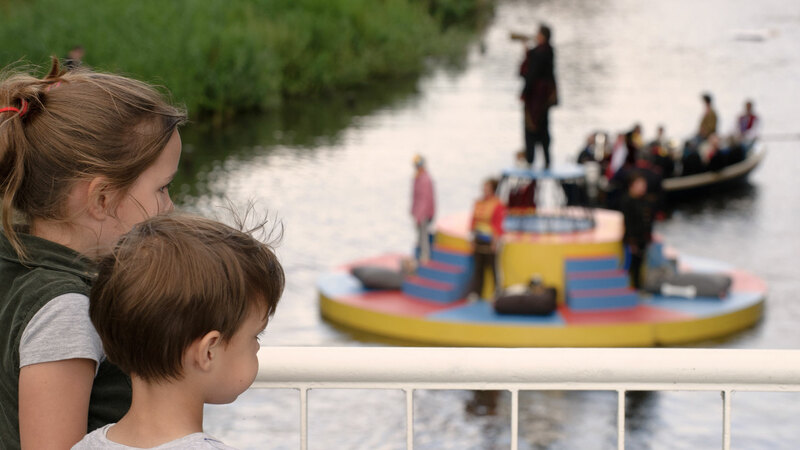 Learn all about Jheronimus Bosch, Bosch Parade and its makers in one of our special tours through the city and over the water. 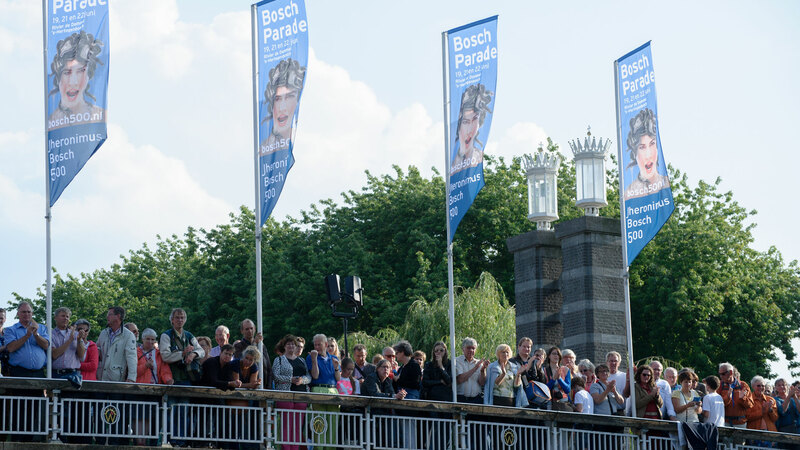 We are looking for people who enjoy experiencing Bosch Parade. 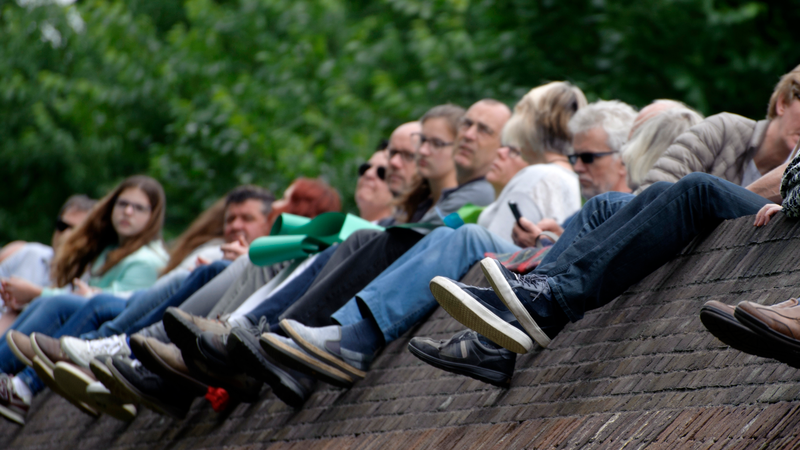 Do you want to join us as a volunteer? 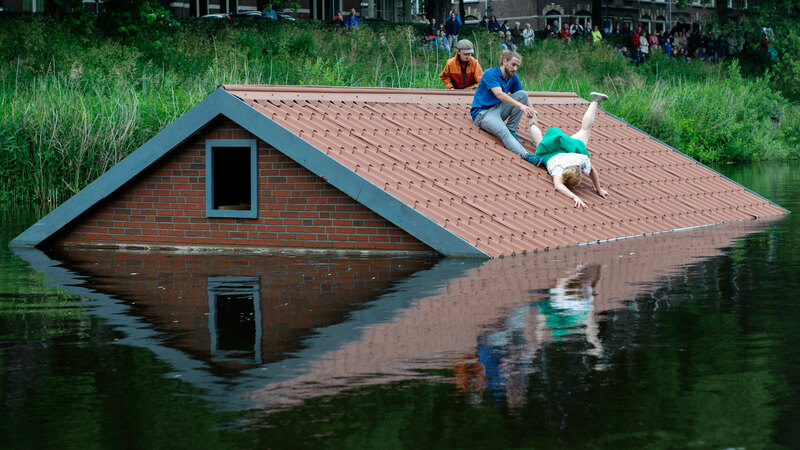 You could be of tremendous help for example as a swimmer or host.